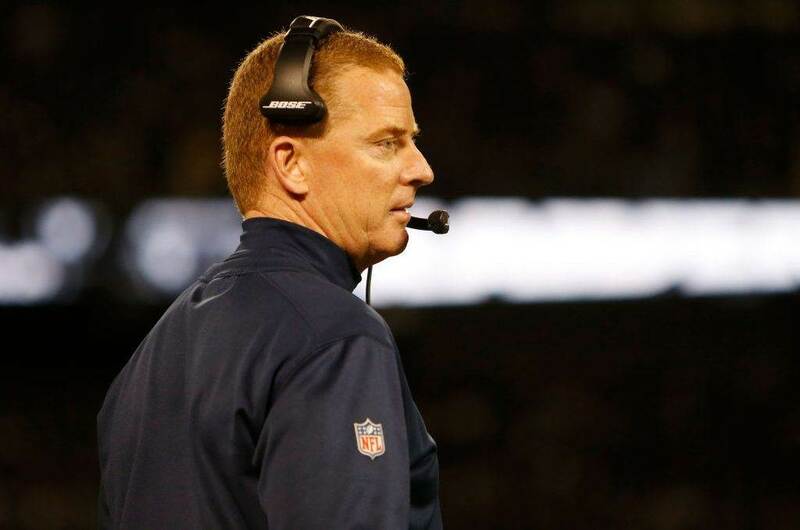 The Dallas Cowboys and Atlanta Falcons are both 4-5 and playing to keep their seasons alive. It's a mutual must-win game, and both will have to try to win it without some key players. Once again, we look at this week's injury reports. 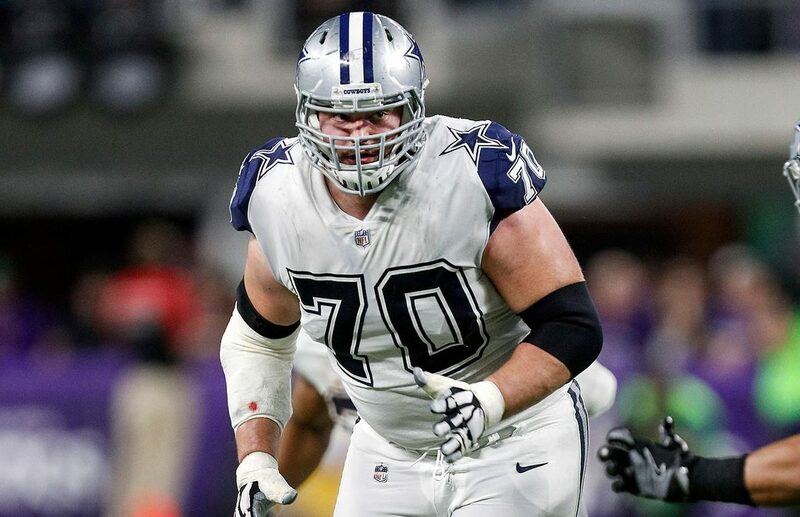 The biggest news is the guy who won't miss tomorrow's game; All-Pro guard Zack Martin is expected to play despite his knee injury from last Sunday night. The Cowboys, already dealing with Travis Frederick's absence and now health issues at left guard, could ill afford to go without Martin in such a pivotal game. Even if he was healthy, rookie Connor Williams might have a hard time getting in the game. Backup Xavier Su'a-Filo looked like an experienced former second-round pick last week, and he may be the better player for now. The defensive line has been hit hard, particularly in the middle. With Irving and Ross out, Woods doubtful, and Collins uncertain, Dallas called up DT Christian Ringo from the practice squad. They will also be without Taco Charlton, who could play inside some. Veteran Caraun Reid will be seeing a lot of playing time. 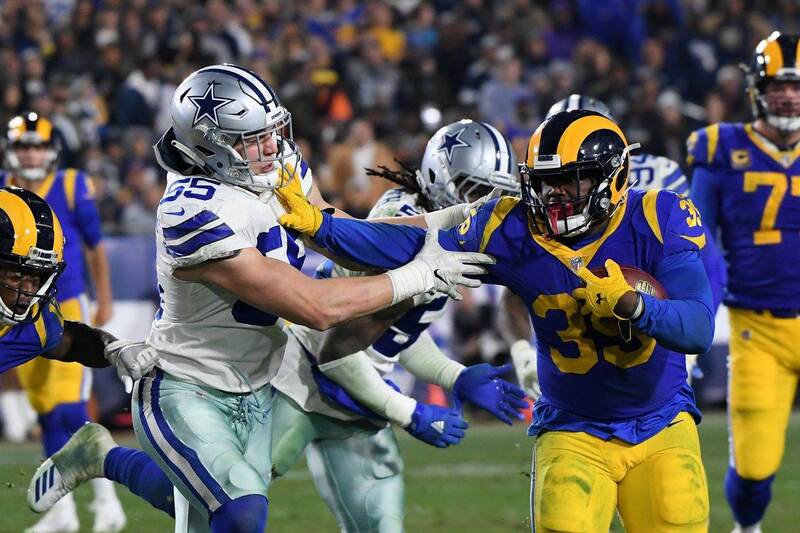 Sean Lee's ongoing absence has become almost an afterthought now with the stellar play of Leighton Vander Esch. We've seen in the past when missing Lee meant disaster on defense, but Dallas' first-round rookie has helped mitigate the damage. It's a short list for Atlanta, but the one name on it is a big one. Arguably the team's best defensive player, Deion Jones will miss the game with a foot injury. The Falcons' injury issues have been more in players suffering season-ending injuries. Both starting guards, Andy Levitre and Brandon Fusco, are on injured reserve. Star running back Devonta Freeman is also there, and those losses help explain Atlanta's 30th-ranked rushing offense. Both starting safeties are also on IR; Ricardo Allen and Keanu Neal. 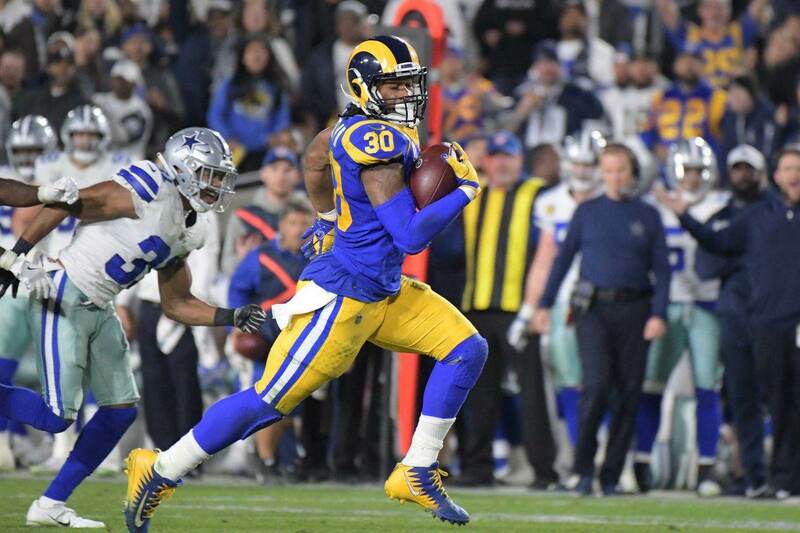 Atlanta has one of the league's worst passing defense this year without them, ranking 30th in yards allowed and 28th in opponent passer rating. So yes, the Falcons injury report compared to the Cowboys' may raise some eyebrows. But in terms of who has most of their key guys, Dallas is arguably still better off.